Water reuse and recycling projects can be one of the most difficult water treatment processes to design and implement. These treatment processes often require a combination of chemical and mechanical solutions to be successful. They must also be designed by someone familiar with water quality requirements, air and water permitting, and the nature of plant operational cycles. While it is easiest to design a greenfield plant to operate with a water reuse, or ZLD system, any plant in operation today must look to retrofit existing equipment. 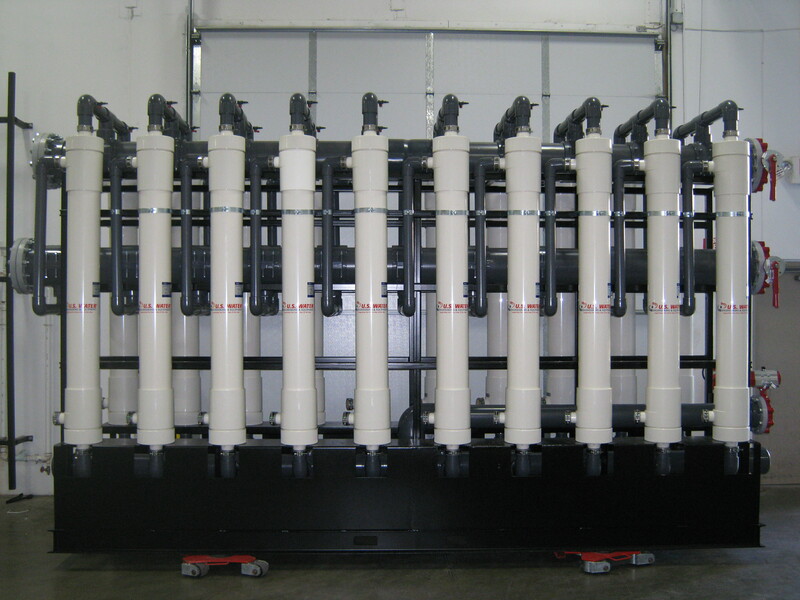 Generally speaking, the simplest and lowest cost option is to install equipment at the front end (raw water intake) of the plant to minimize waste water generation at the back end of the plant (i.e. cooling tower blowdown).